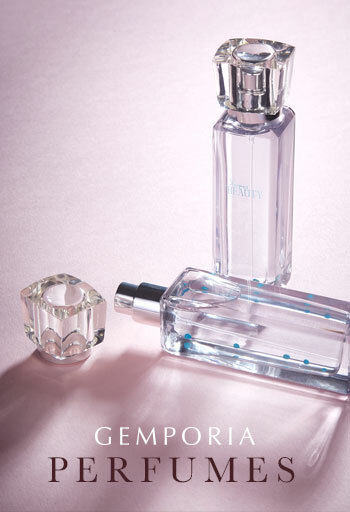 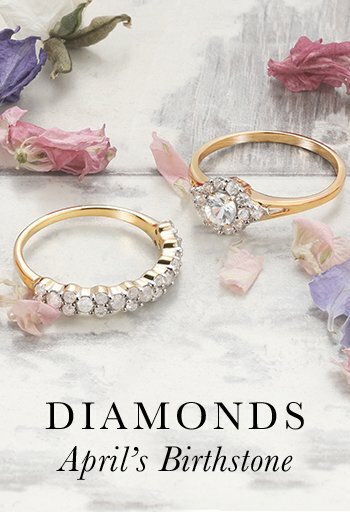 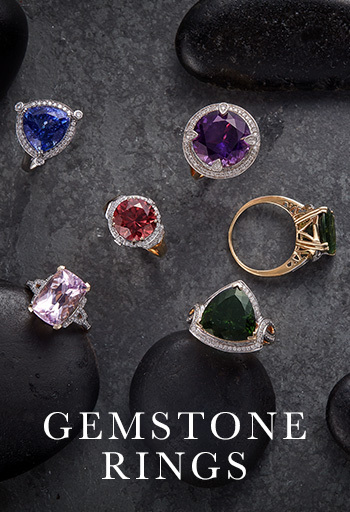 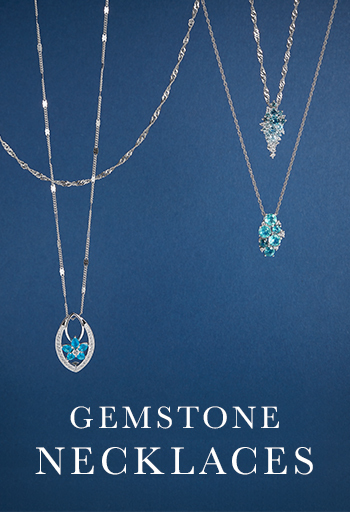 Click here if you would like to see this jewellery item demonstrated live on our Gemporia Outlet channel within the current hour. 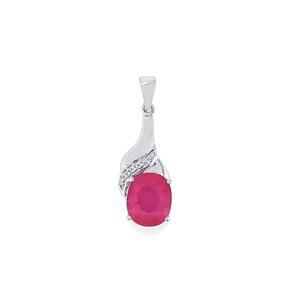 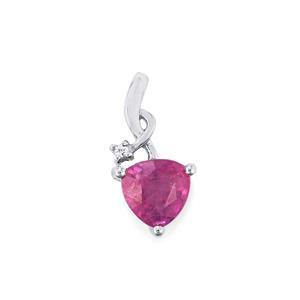 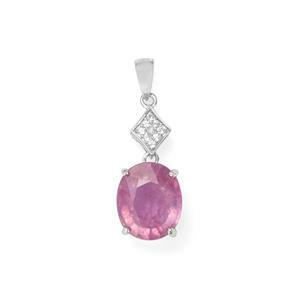 A charming Pendant from the Annabella collection, made of Sterling Silver featuring 2.41cts of amazing Ilakaka Hot Pink Sapphire and White Zircon. 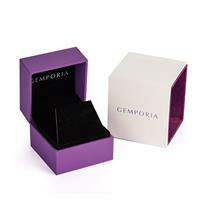 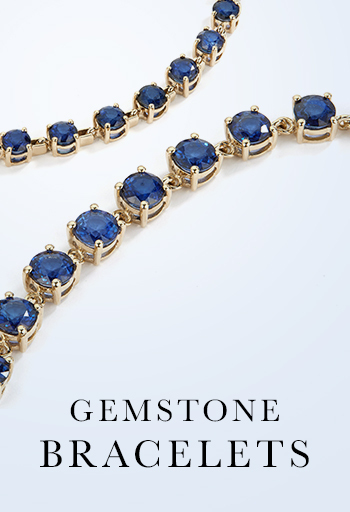 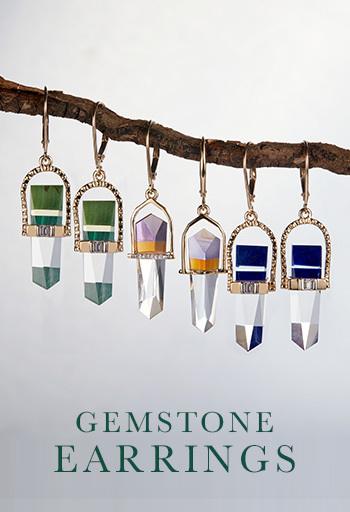 Our Gemporia earring and pendant box is suitable for both stud earrings and shorter drop earring designs. 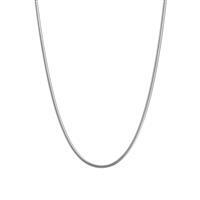 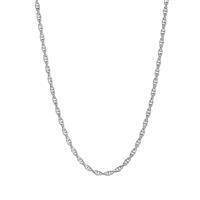 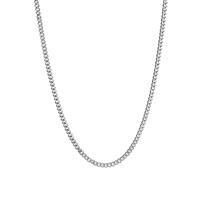 It is suitable for small pendants and small necklace designs, with grooves to hold the chain securely.